Locally owned and operated, The Pizzichillo Insurance Agency has served Farmingdale for more than 25 years. Our staff of honest, friendly agents have more than 50 years of collective experience in the insurance industry, and regularly work to insure individuals and businesses in Farmingdale, Melville, Deer Park, Plainview, and other towns within Suffolk, Nassau, and the five boroughs. Since opening our doors in 1991, we have been dedicated to providing the community with comprehensive insurance solutions. 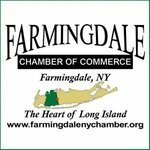 We are proud to have operated our business in Farmingdale since the start, and outside of the office, we are involved with organizations such as the Farmingdale Chamber of Commerce and M.A.D.D. (Mothers Against Drunk Driving). At The Pizzichillo Insurance Agency, we understand that the process of purchasing insurance can be daunting, and we take the time to ensure that our clients understand every facet of their coverage and the different options available. We are dedicated to matching clients with both the best policy and price. 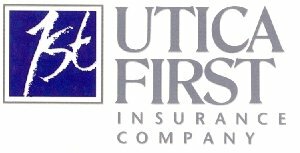 Through the years we have developed strong relationships with carriers such as Nationwide, Utica First, Hartford, and Merchant Mutual. 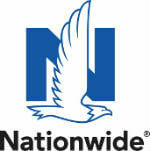 We are able to provide our clients with a variety of personal and commercial coverages. We can insure auto service centers, building owners, property managers, professional offices, retail stores and more with important coverages such as property insurance, general liability, and workers compensation. We strive to be available for our clients, and our office is open Monday through Friday from 9:00 am to 5:30 pm and by appointment on Saturday. Outside of business hours, our phones are monitored 24/7 should a client need assistance. When a quote form comes in, we are able to process the request within 24 hours. Once we have worked together with our clients to put a policy in place, we conduct annual On Your Side reviews to keep coverage up to date. 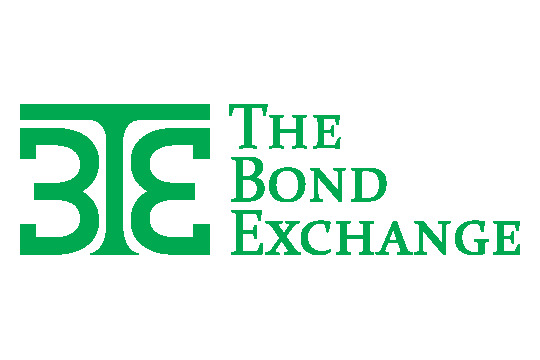 For more information on our products and services, please contact us at your convenience.